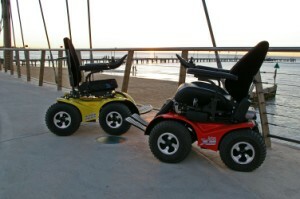 Alton Mobility Services | OUR AIM IS TO KEEP YOU MOBILE! 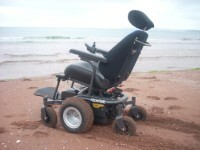 These chairs give the user the choice to go where the majority of other chairs cannot go, over sand, snow, mud, grass and steep hills - even the beach. They open up the boundaries; from simply walking the dog in the park, accompanying the children on a bike ride or checking the livestock in the fields. 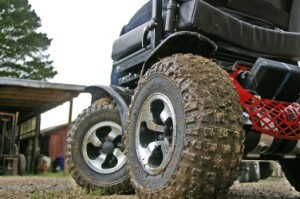 Innovative and practical powered wheelchairs for real world situations. Their off road capabilities can open up the world. Contact us on 0121 522 3311 or use the button below to e-mail us for a demonstration.